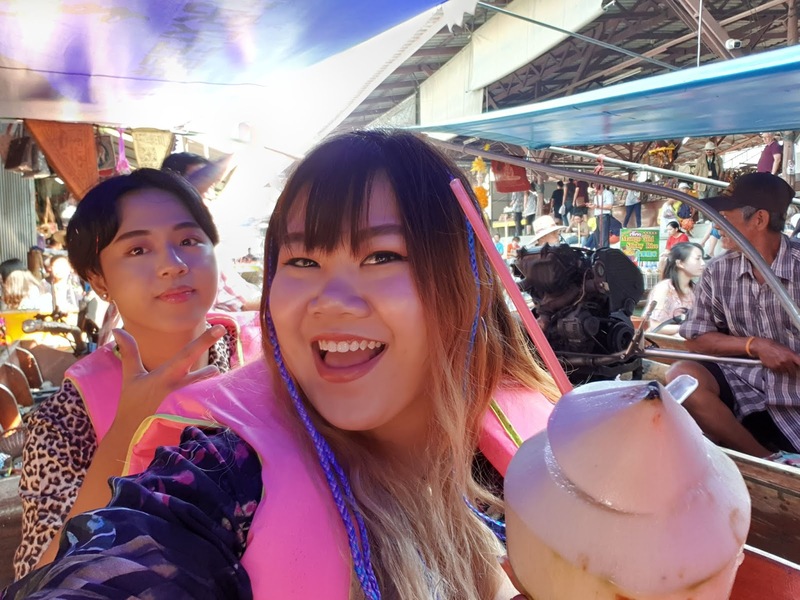 Hi guys, today I'll be sharing about the Damnoen Saduak Floating Market Tour I went on last month in Thailand with Trazy! 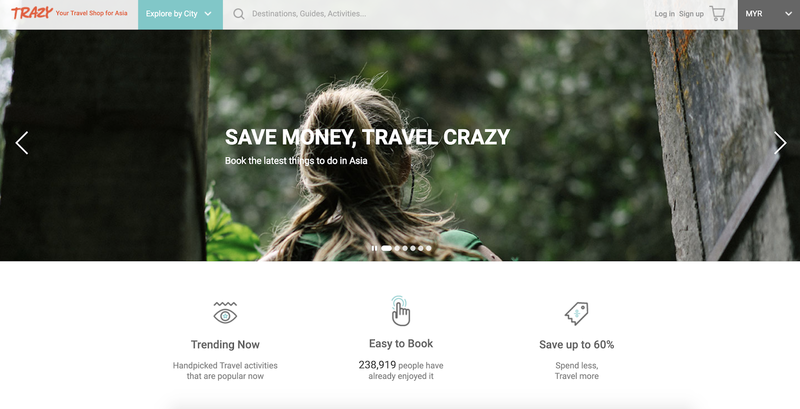 Trazy (Travel+Crazy) is a travel service which aims to be the #1 travel shop in Asia. 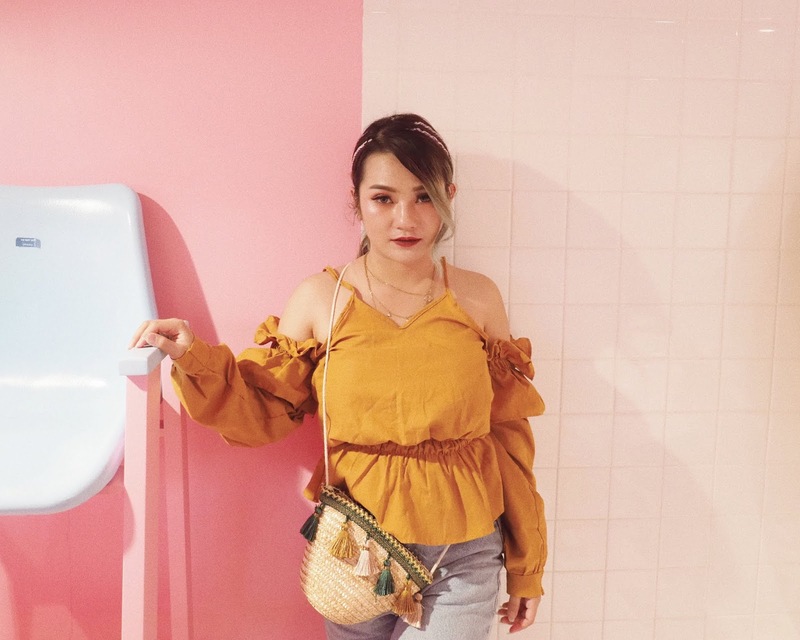 On Trazy, you can find and book the most unique & exciting travel activities, and you can also discover all the latest up-to-date travel destinations & guides. Best of all, you can even share your experience & get rewarded! 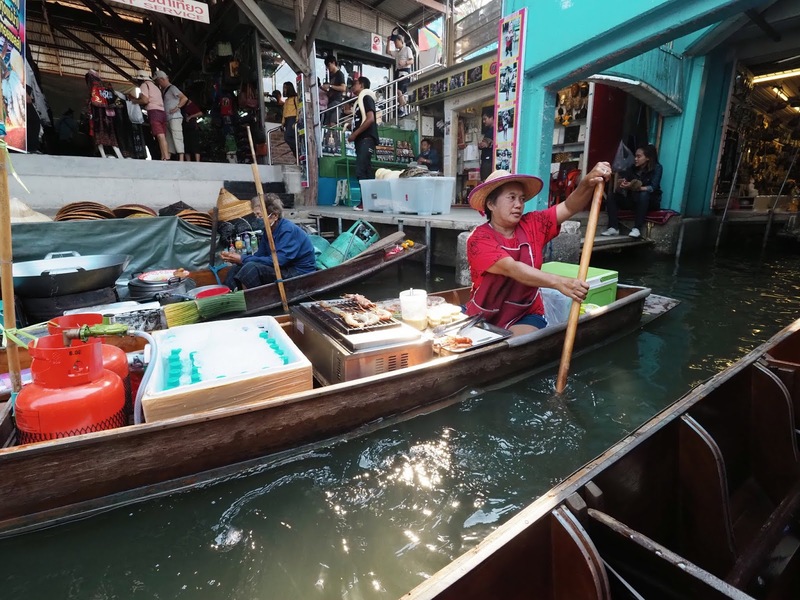 Since this was our first time, why not try out Thailand's very first floating market? 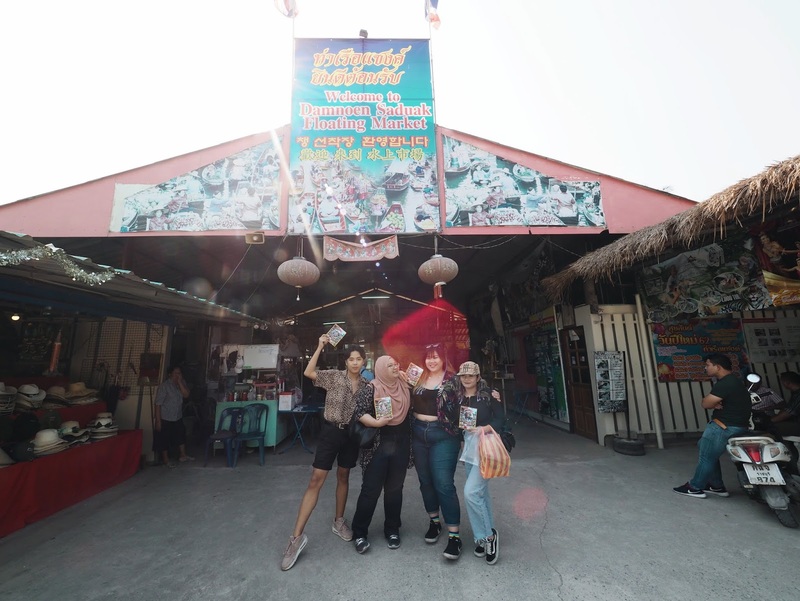 We decided to visit the Damnoen Saduak Floating Market, and you can click here to check the tour we went on on Trazy's site. There are several options to this tour. 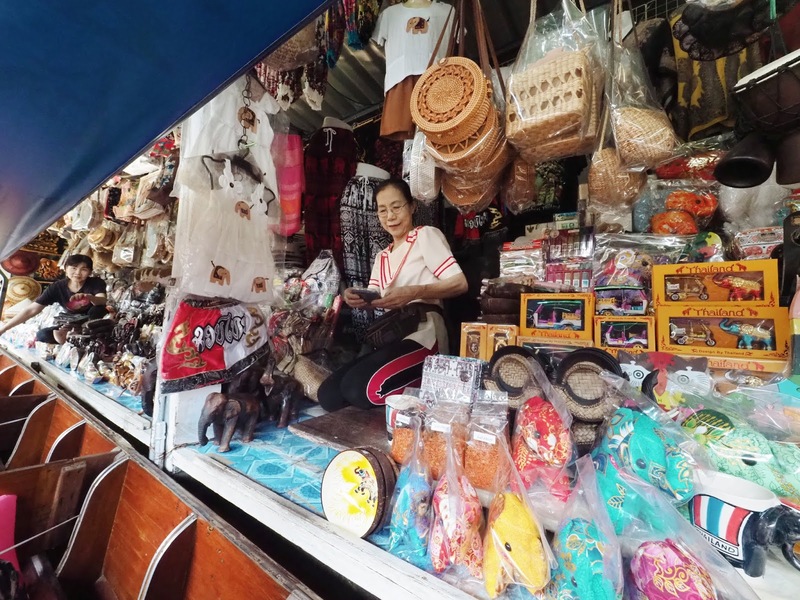 You can either just go to the floating market or visit the Maeklong Railway market as well. 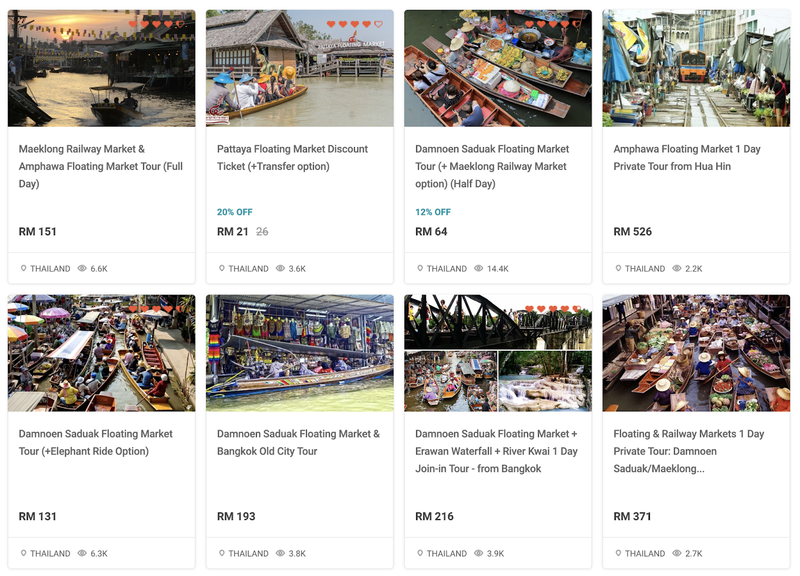 The one we went for was just the floating market, and that package costs RM64 per pax. 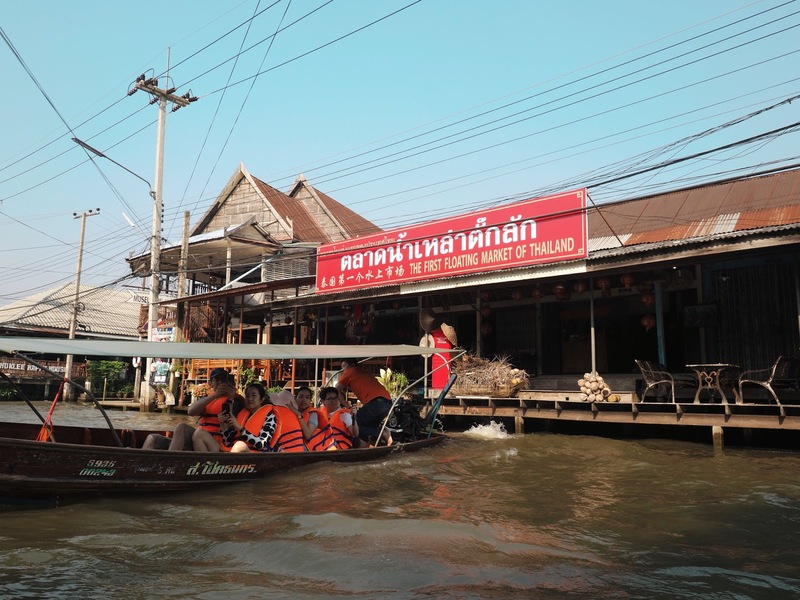 The tour consists of a hotel pick up & drop off, an English speaking tour guide & a long tail motorboat ride. Although I'll be sharing more about the trip on this post, you can click on the video below to watch our experience as well! 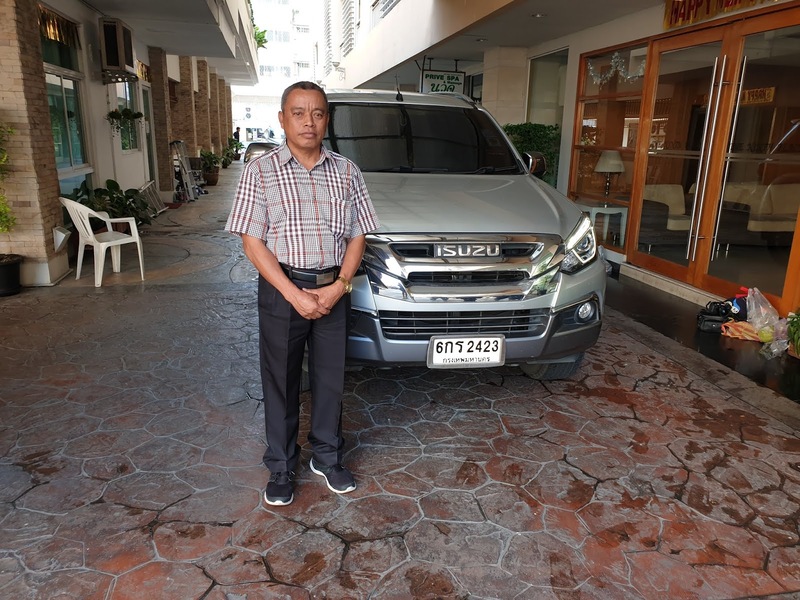 We woke up at 6am to bathe, and our driver (whom we coordinated with the day before) came to pick us up from our Airbnb at 7am. Before hitting the road, he actually brought us to a morning food court nearby to buy some food for our journey. This was super thoughtful of him because we literally ate 7/11 stuff prior to meeting him because we thought the tour was on a tight schedule. The tour was actually very flexible, and you can move in your own time. 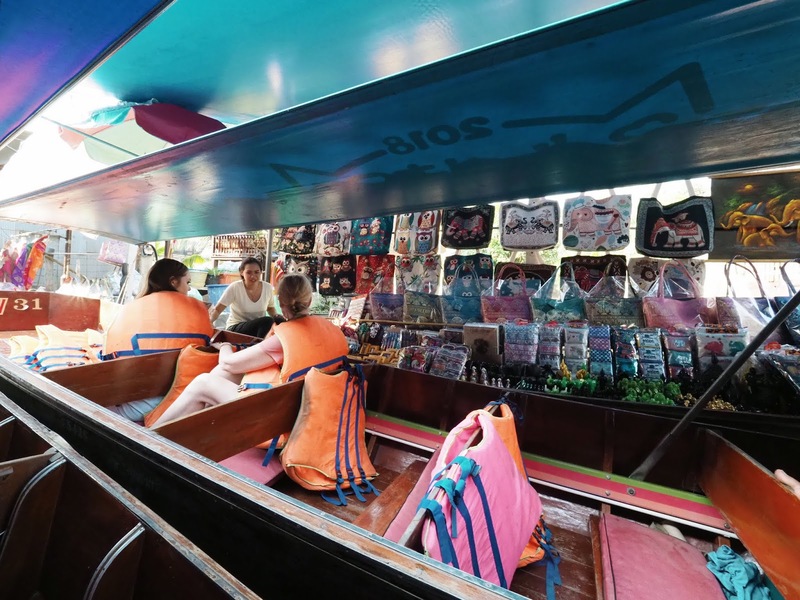 The Damnoen Saduak Floating Market is located in the Ratchaburi Province, about 100 kilometres southwest of Bangkok. The whole journey took around an hour, and it flew by pretty quickly because we were busy eating + doing our faces. When we arrived, our tour guide led us to our longtail motorboat, which was already there waiting for us (we didn't have to queue!). The normal price for a motorboat here is THB800 (around RM104.54) per hour. If its a rowboat, its THB400. 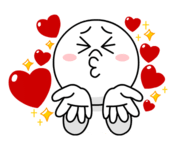 I think its so much better to get the package from Trazy because you have the freedom to stay longer and shop more if you'd like and you only have to pay for once. The boat ride was a pretty unique experience! We were given life jackets for safety and were asked to keep our arms inside the boat. Aside from the occasional rockiness due to other boats passing by, our driver was pretty professional and took us through the entire tour smoothly. And after 5 minutes, you'll reach the main market! 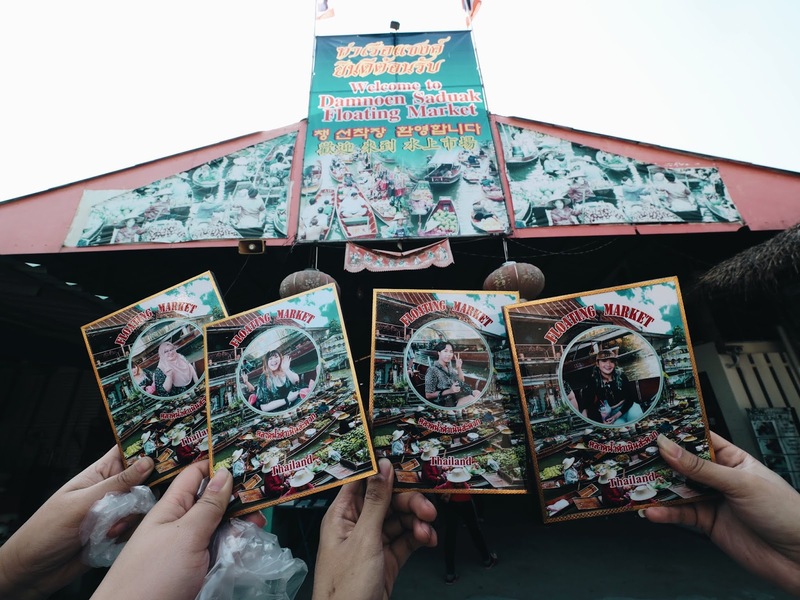 The floating market is only open from 5am - 12 pm (noon), so its best to come early. When we arrived it was already around 9.30am, so it was already pretty packed with tourists. 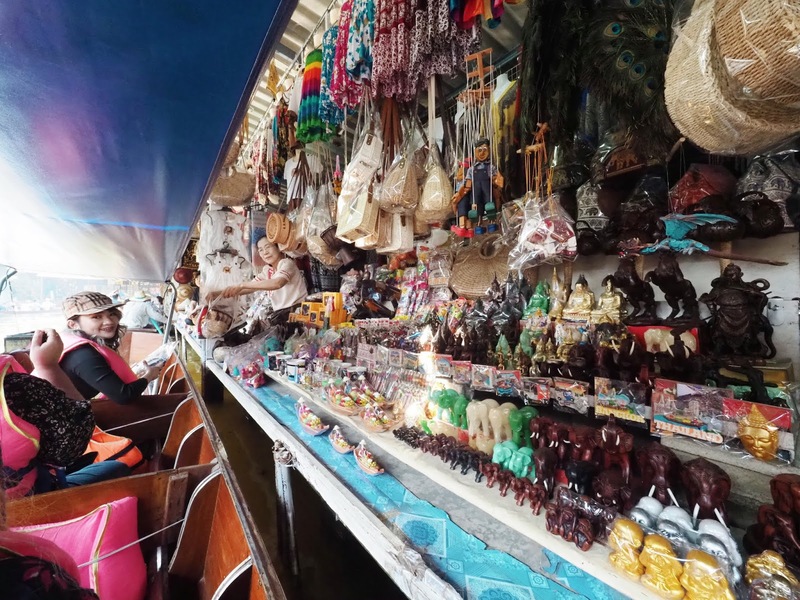 There are food vendors on boats as well, and you can buy food from them pretty easily. The prices of food is pretty similar to those in night markets in Bangkok, and I don't feel like the food was overpriced or anything. 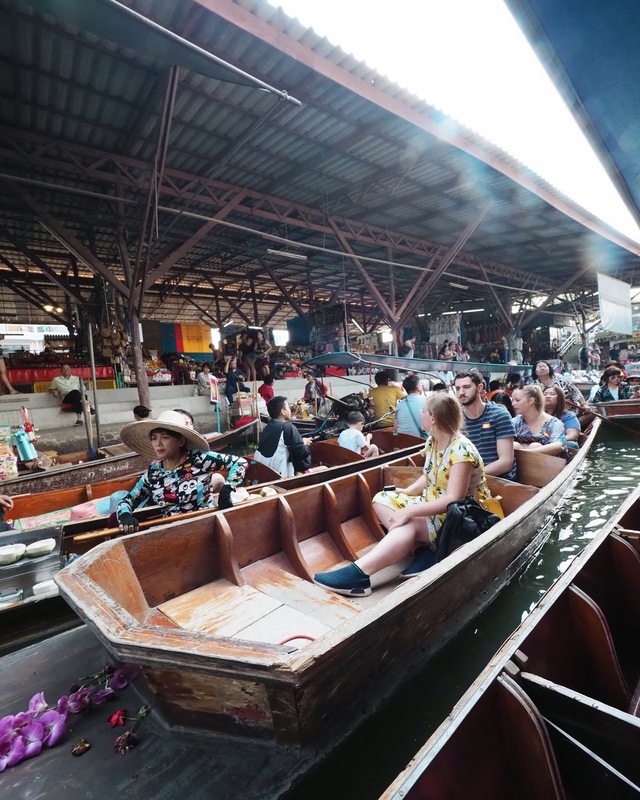 You can also ask your driver to stop at the side so you can get down and get some food from the food vendors who have mini eateries along the canals. We all got coconuts and they were pretty fresh! For only THB30 a coconut, I think it was super worth it. Aside from food, there are also lots of handmade + traditional stuff on sale that would be great for souvenirs. Again, I found the prices quite good, and the sellers are open for bargaining. Syd bought some figurines back for her bae, and both she and Bo bought themselves cute rattan sling bags! We finished the tour at around 10.30am. At the start of the tour, some staff took pictures of us, and we were kinda confused why they did. At the end of the tour, we found out that it was because they made these souvenirs! Each one cost THB100, and they looked pretty good so we each bought ourselves one as a souvenir. On our way back, our driver was kind enough to stop by the roadside to buy us fresh coconuts so that we wouldn't be too hungry on our way back to Bangkok! 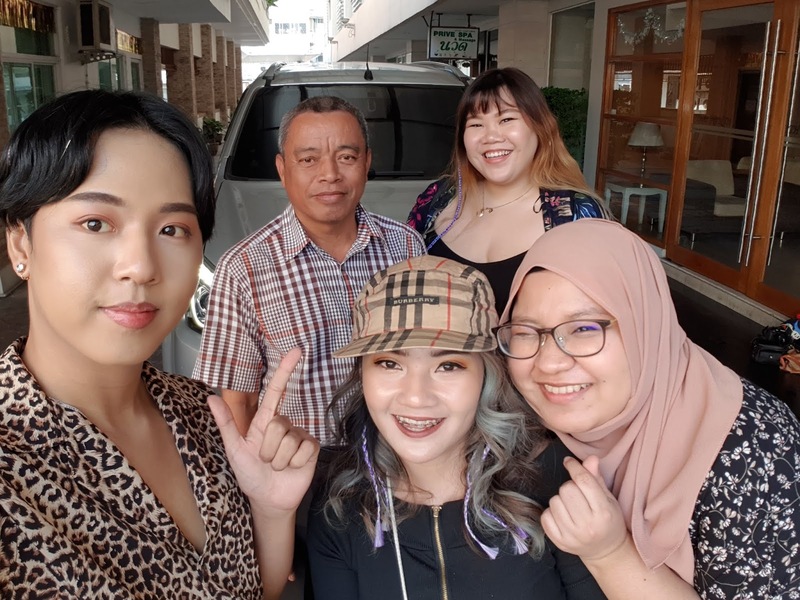 He was super super sweet, and he obliged to me playing K-pop songs in the car on our way back. Here's some shots of us with the driver when he dropped us off! Overall I found the experience very unique and quite worth it. 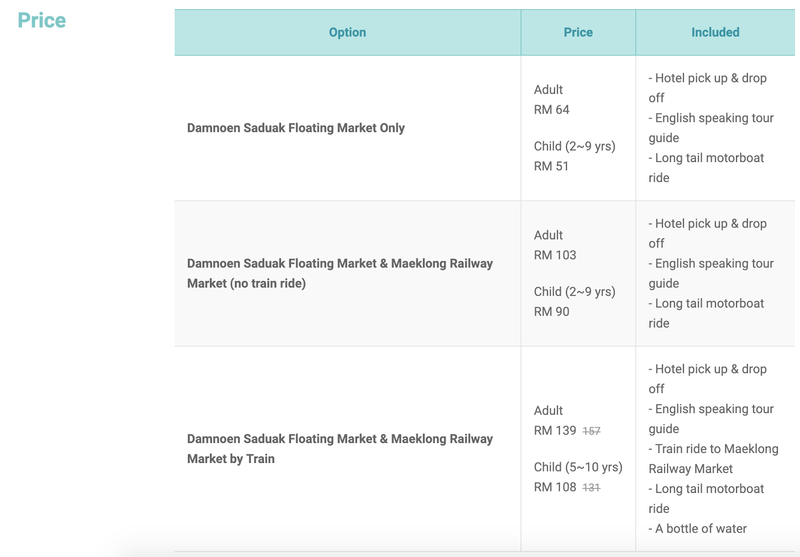 It's cheaper to get the package insted of travelling there yourself + paying hourly for the boat ride. The flow of our journey was also way smoother compared to if we had gone by ourselves. I think the things that can bought at Damnoen Saduak were pretty good & local. As an Asian it wasn't mind-blowingly amazing, and I think it was more of the culture and the experience that I enjoyed out of the entire tour. If you'd like to book the same tour package that my friends and I did, click here to book it! You can also head over to Trazy's website, Facebook or Instagram for more info. Thank you guys so much for reading, I'll see y'all in the next post!